The North American International Auto Show officially kicked off with a bang this morning when they announced their car of the year award winner. Taking the prize was the Volkswagen Golf/GTI, beating out heated competition from the Ford Mustang and Hyundai Genesis. 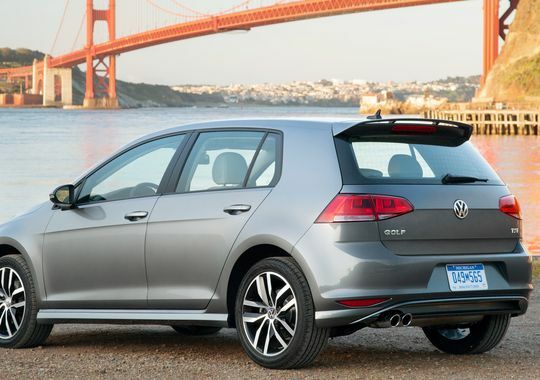 Priced a little above $18,000, the Golf is available in two-door and four-door hatchback body styles with a choice of four major trim levels: Launch Edition, S, SE, and SEL. As for the engine, a brand-new 1.8-liter turbocharged four-cylinder, which produces 170 horsepower and 200 pound-feet of torque, has been established as the car’s base engine. Drivers also have the option between a five-speed manual transmission and a six-speed automatic. The car has become so popular over the past five years that it has developed into an award juggernaut, reeling in prestigious victories as the World Car of the Year and European Car of the Year. With that type of resume, winning a North American award was pretty much an inevitability. Still, Volkswagen CEO Michael Horn says he was “flabbergasted” when he heard about the victory. 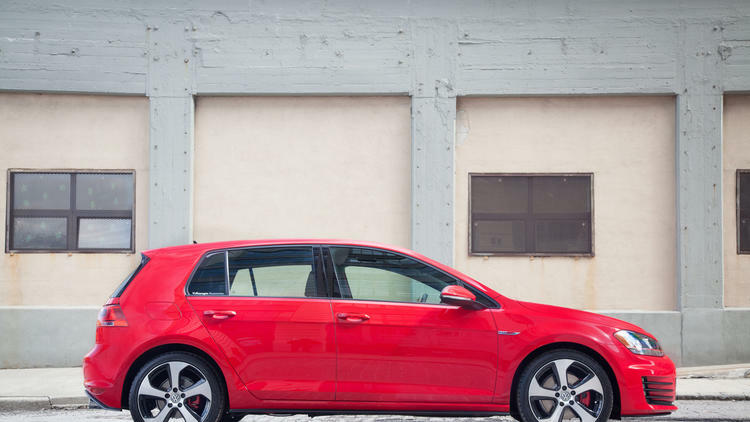 Undoubtedly, helping to solidify this year’s victory was Volkswagen’s perfection of middle class versatility and practicality, as well as an amazing, intuitive symbiosis with middle class values. During a time in which the middle class is starting to regain its footing within the American landscape, the voters at the North American International Auto Show certainly made a statement that versatility and practicality are attributes that cannot be overlooked. This entry was posted in Volkswagen and tagged car of the year, Detroit, golf, north american international auto show, Volkswagen. Bookmark the permalink.